Winona Ryder deeply moved viewers as a desperate mother putting everything on the line to save her son from another dimension in “Stranger Things,” and she pulled off another memorable performance at the SAG Awards on Sunday night without saying a word. The Netflix hit surprised everyone by winning the Screen Actors Guild Award for outstanding performance by an ensemble in a drama series, which prompted cast member David Harbour to deliver a passionate speech (one of many) against Donald Trump’s policies. But Harbour’s speech was upstaged by Ryder, as she stood next to him and put on a display of ridiculous reactions to the speech. Pretty soon, Ryder’s complete loss of control over her face had gone viral. 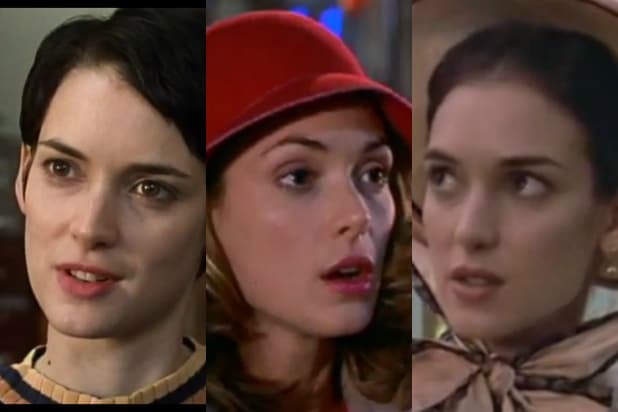 Next time Trump gives a speech, make Winona Ryder stand next to him and translate for all of us through her facial expressions.